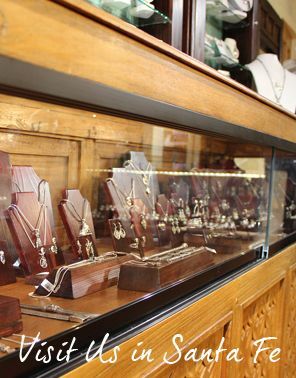 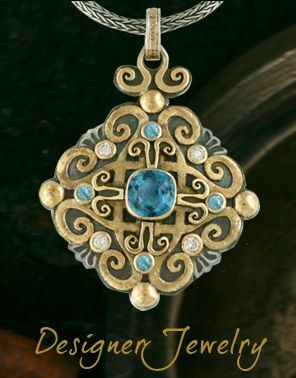 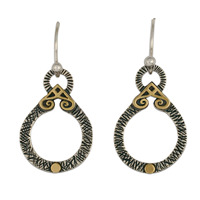 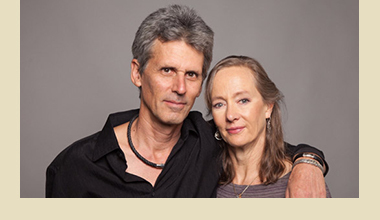 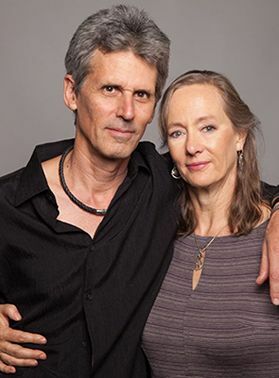 Discover our collection of Fair Trade Gold jewelry, handmade in our Santa Fe studio by our designers. 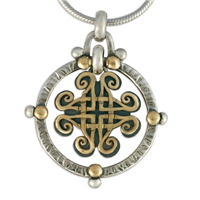 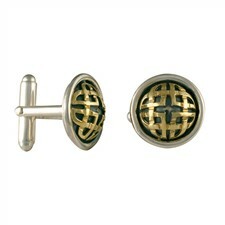 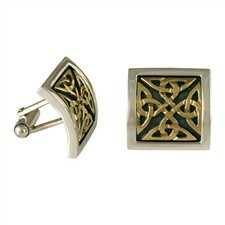 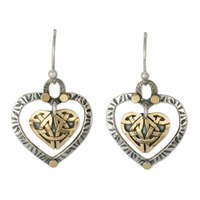 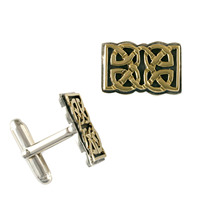 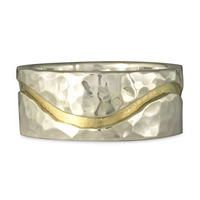 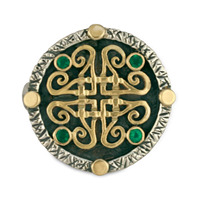 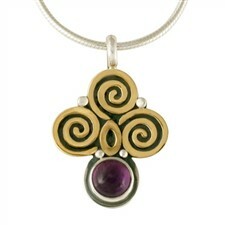 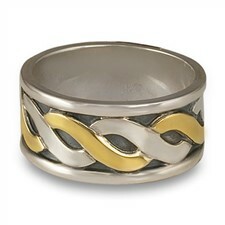 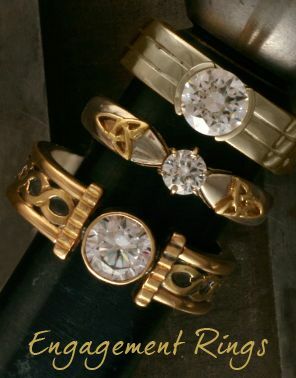 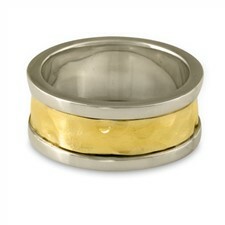 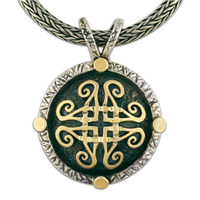 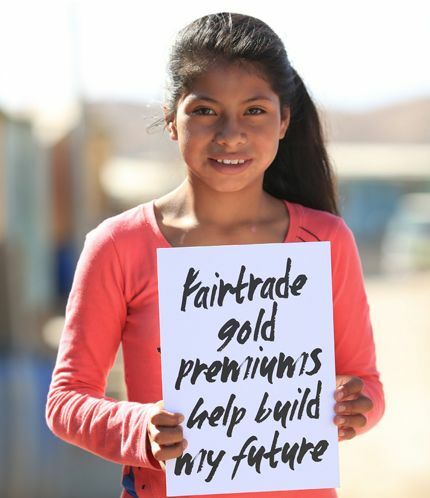 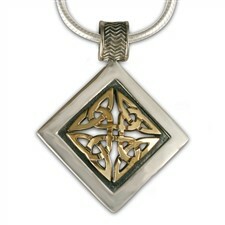 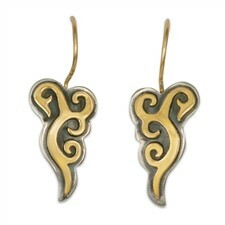 Any of our designs can be made in Fair Trade Gold. 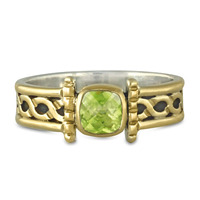 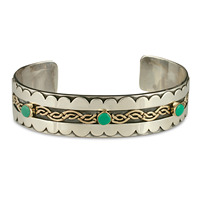 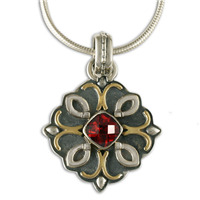 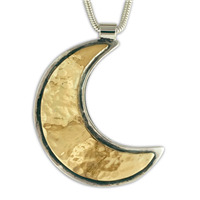 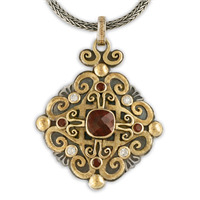 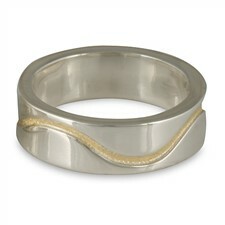 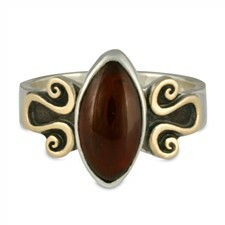 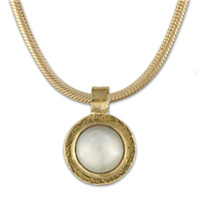 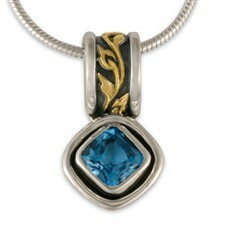 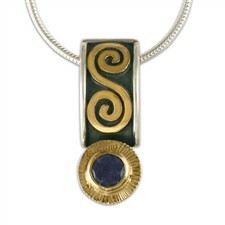 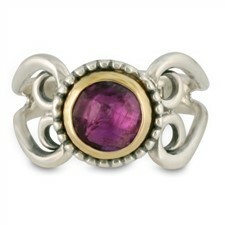 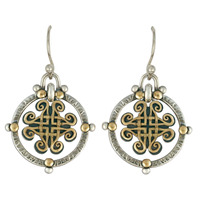 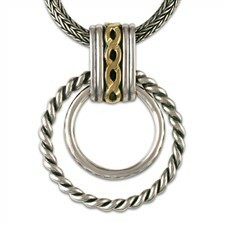 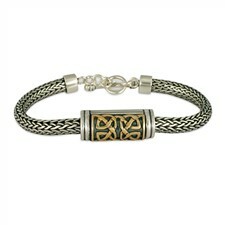 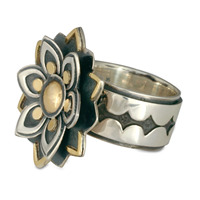 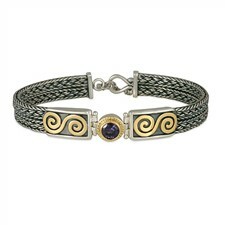 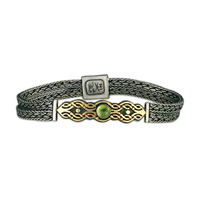 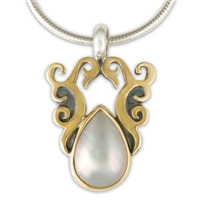 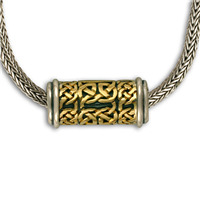 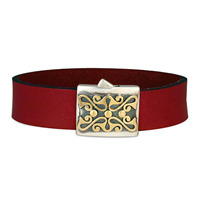 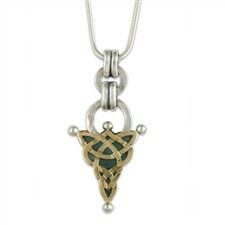 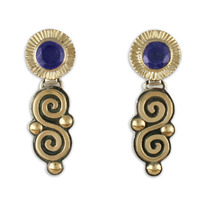 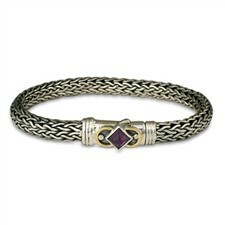 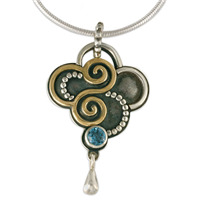 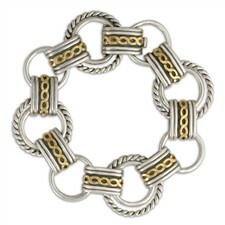 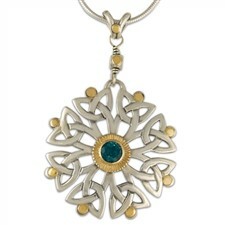 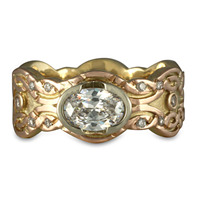 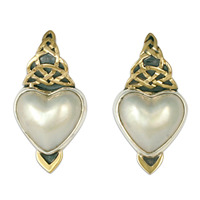 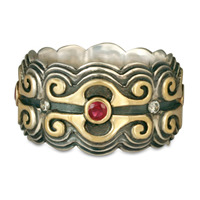 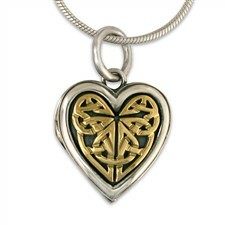 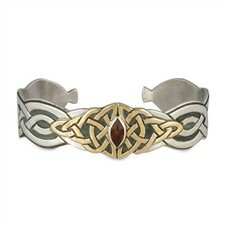 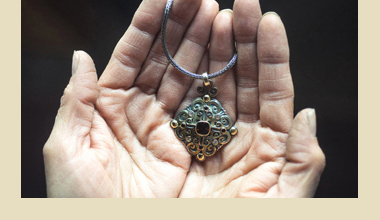 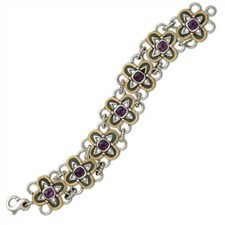 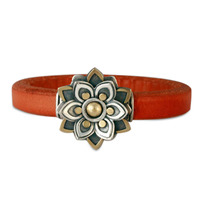 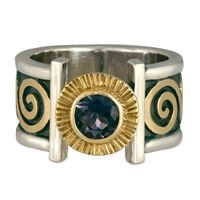 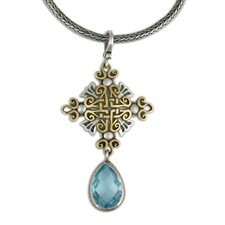 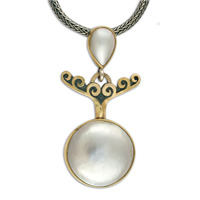 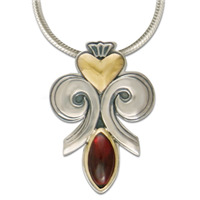 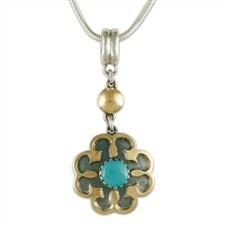 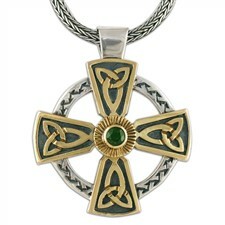 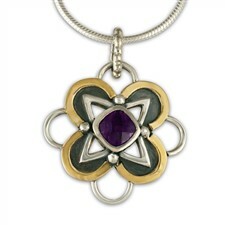 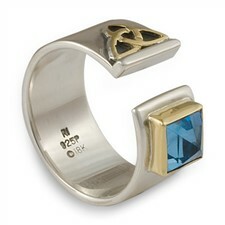 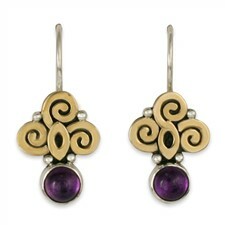 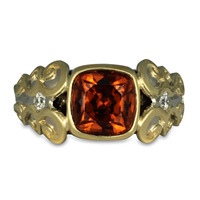 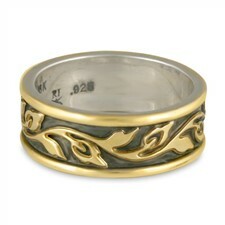 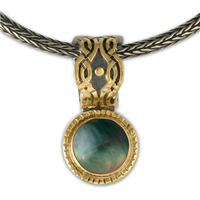 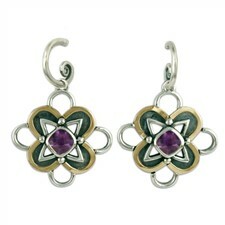 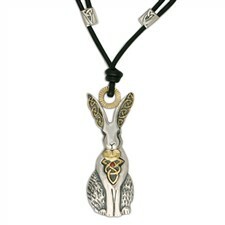 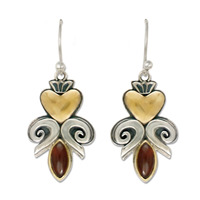 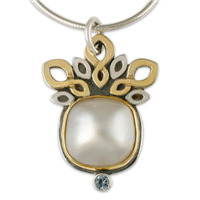 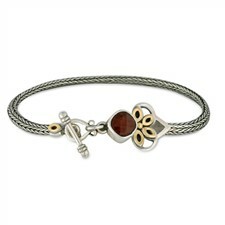 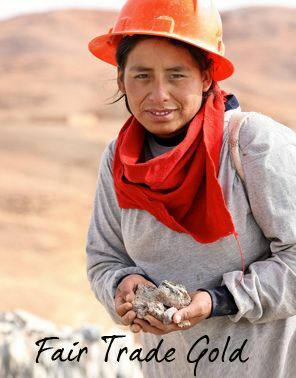 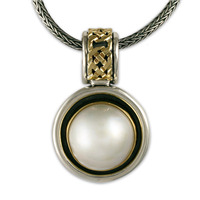 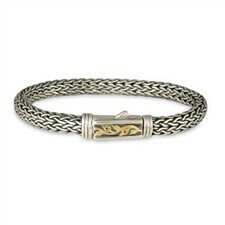 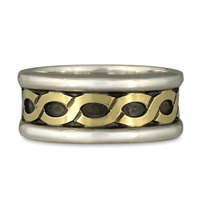 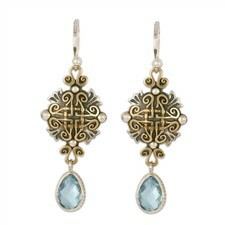 We can also create custom Fair Trade Gold jewelry. 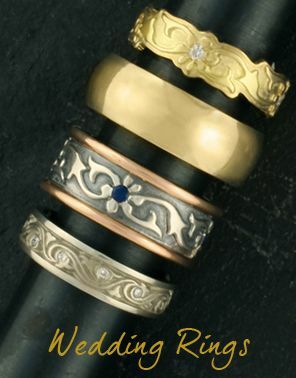 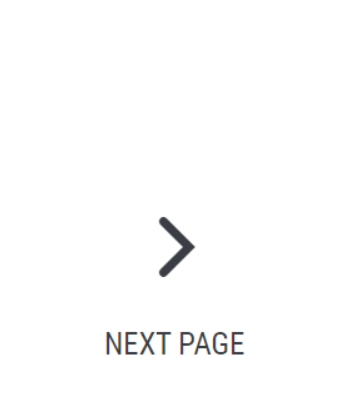 Just contact us with your design ideas and we will begin the creative process! 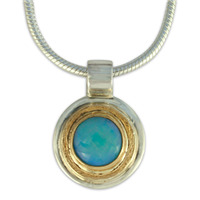 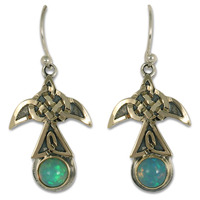 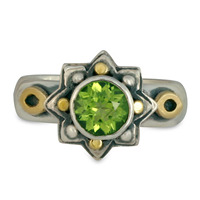 “I love the unique designs, that they are made from recycled metals and conflict free gems. 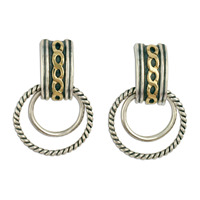 I wear at least three or four pieces a day (earrings, bracelets, necklace) and always gets compliments on the beauty and uniqueness of them."